I’ve always wanted eyebrows like Linda Evangelista– they’re just the right shade, thick but not bushy, and have the most perfect arch. Though I’ve always had good brow shape the ability to properly fill and groom them requires constant honing, so I was really excited when I received the Billion Dollar Brows BDB Best Sellers Kit to review. 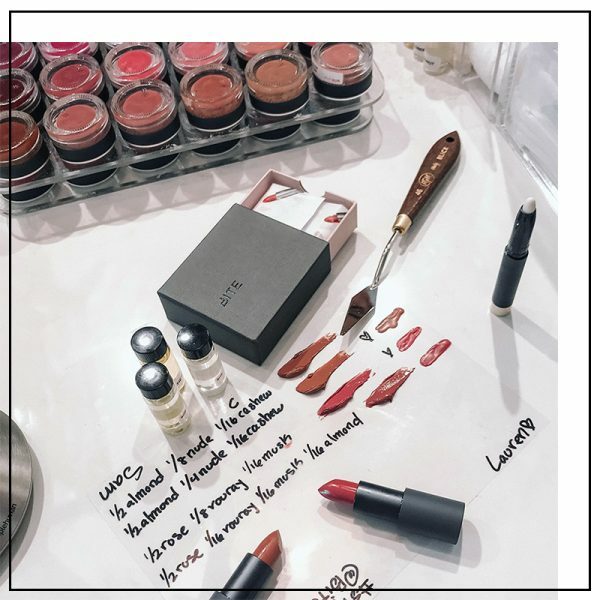 I love that BDB is currently the only cosmetics company that is solely dedicated to brow maintenance, and this kit is perfect for achieving budget-friendly brows like Linda without splurging on 4 separate luxury products. Tweezing is outside of my pain threshold so I’ve never really experienced over plucked brows, but I understand the importance of drawing them well just the same. Since my natural shape is a bit thinner on the inner corners than I would like I always find myself putting too much product there, so I’m currently trying to perfect the light fade in to bold brows. The BDB Best Sellers Kit includes a double sided concealer/highlighter pencil, a smudge brush, a double sided eyebrow pencil/spoolie, and a clear brow gel. The Brow Pencil is advertised as being universal to any brow color, whether or not you’re a blonde or brunette. As a brunette I didn’t have any trouble matching this light brown formula with my hair, I just used it with a heavy hand to get more pigment. If you’re more of a blonde it’s recommended to apply it lighter for a softer shade, but I think this product would still be most ideal for dirty blondes and darker. I love that it’s retractable so you never have to sharpen it, and the formula wears really long (I went snorkeling and my brows stayed intact). The spoolie on the other has really deep ridges, which make it really effective at breaking up the product and giving your brows a more natural look. It’s especially important to utilize the spoolie on the inner corners where the least amount of product should be. 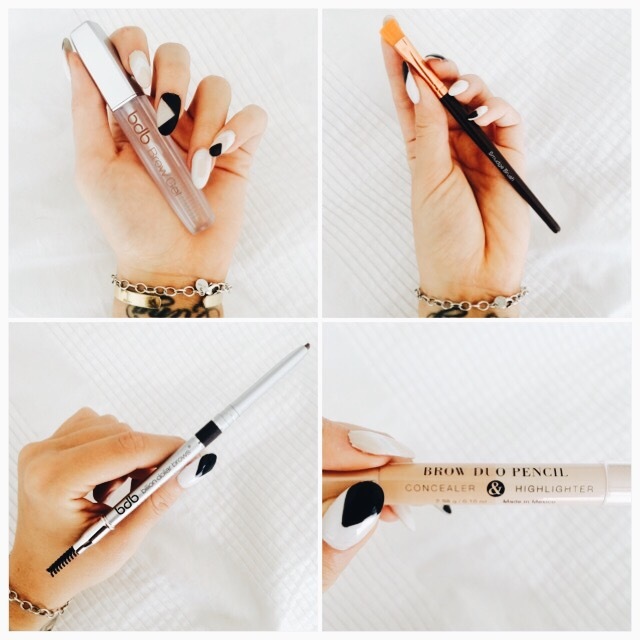 The Concealer & Highlighter Duo Pencil is my favorite product from the BDB Best Sellers Kit. For the longest time I was just using a creme pot to fill in my brows and that’s it, but applying a highlight right under my lower brow line changed everything. Highlight cleans up the lines you drew then blurred with the brow pencil and spoolie, polishes the whole look, and brightens and lifts the face. I think a lot of people skip this step and don’t realize the instant face lift miracle that a little highlight can give you. The Smudge Brush is the Duo Pencils best friend. Draw a thin line with the highlighter right under the brow bone, then take the Smudge Brush to blend the product down for a natural look. It’s soft but precise and draws really clean lines. The Brow Gel is the final product and step. When a hair is plucked from a follicle it can grow back in weird directions, so a swipe of the gel can keep everything in order. It’s a step I usually skip and don’t think of, but I’ve been trying to be more conscious of since receiving the BDB Kit. Their gel is clear and odorless and takes just a second to set the whole look. Eyebrows are so important for framing your face and balancing out the rest of your makeup, so it’s surprising that brow maintenance is still an often overlooked beauty step. 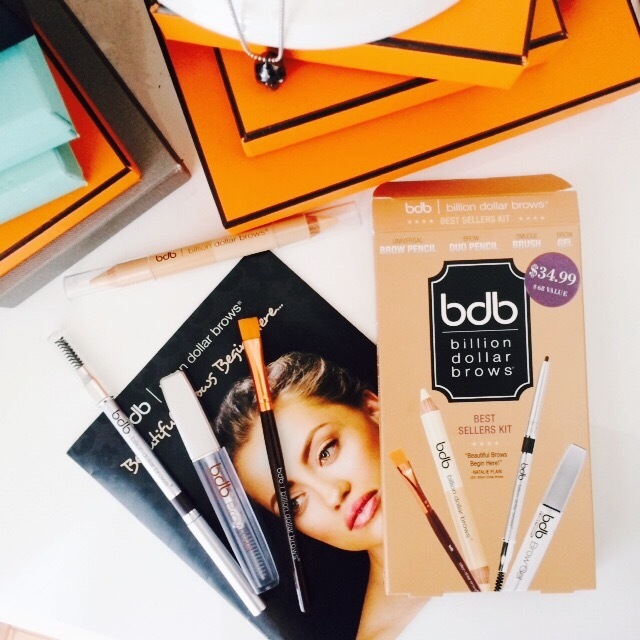 I would recommend the Billion Dollar Brows BDB Best Sellers Kit to those just starting to concentrate on their brows and also those with a lot of experience. 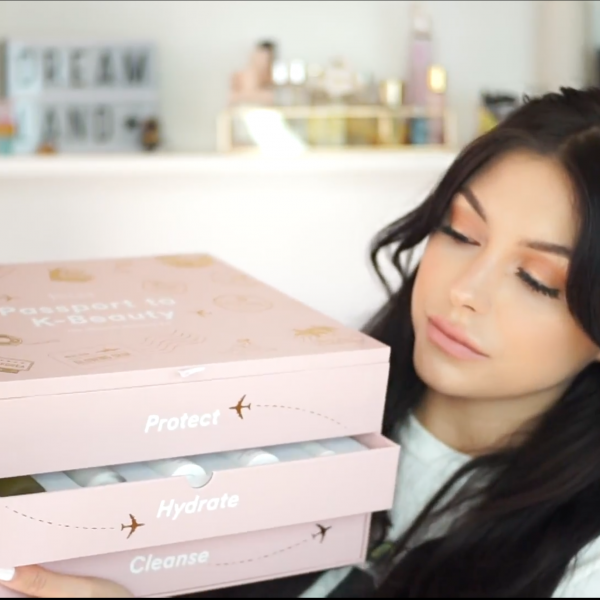 They’re good products to add to your beauty arsenal and stand up really well to their luxury brand counterparts. You can find the product online or in stores at Kohls http://kohls.com/ starting in October or at http://billiondollarbrows.com/. Oh God I love them!!!!!!! I nominated you for an award, go to this link! I need this as well. Don’t mind the plucking!! Great review! Okay I need these now!! looks like a holy grail! Thank you 🙂 I always try to take my photos mid day when my apartment has the most natural light, and I don’t really mess with editing colors besides the white balance. Natural lighting is King!